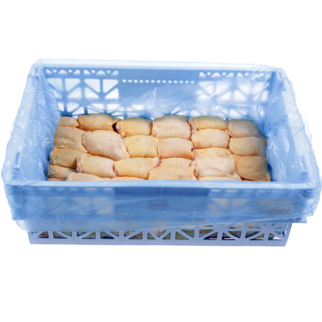 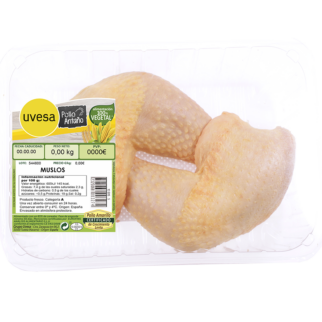 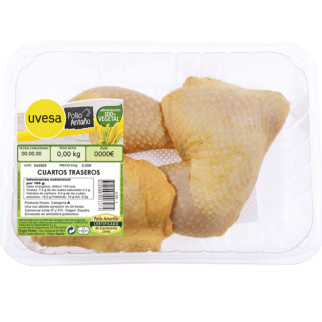 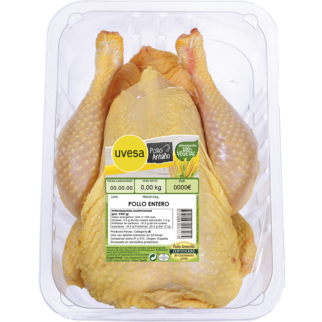 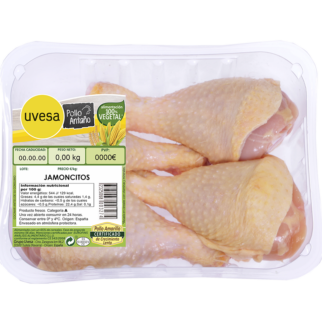 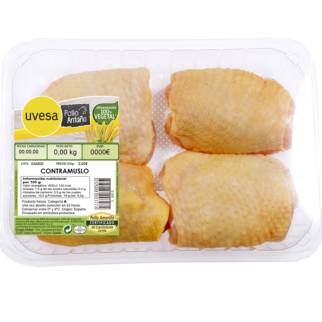 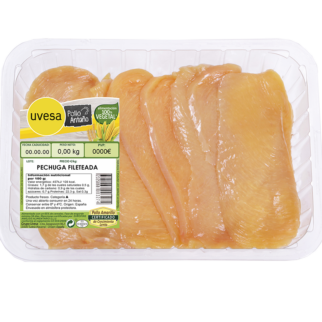 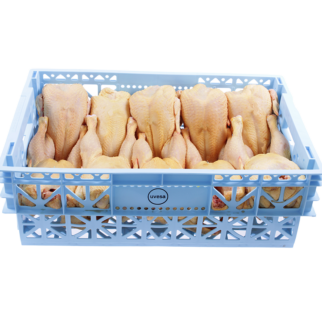 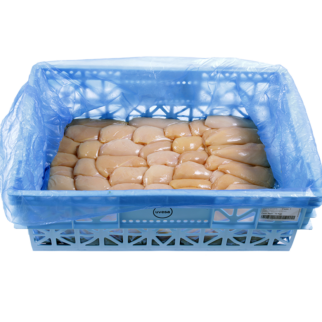 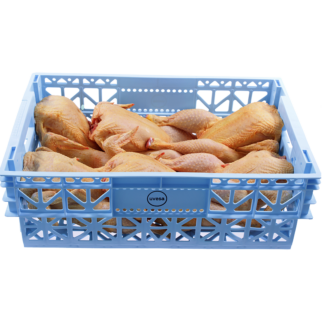 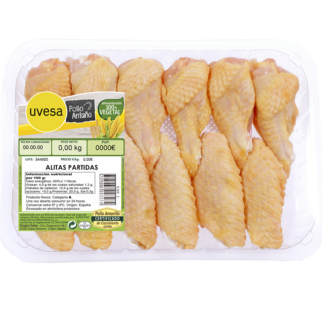 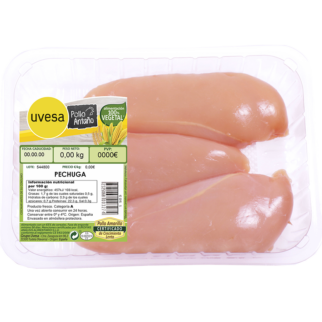 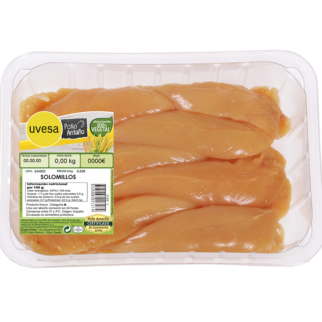 New range of Uvesa: Certified Chicken “Pollo Antaño Uvesa” is our chicken certificate of slow growth and 100% vegetable. 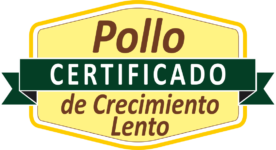 You will enyoy a tastier and more tender authentic flavor that reminds us of the traticional chicken. 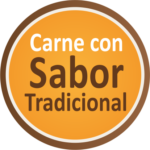 100% vegetable food: based on cereals (corn, wheat and barley) with contributions of vitamin and minerals. 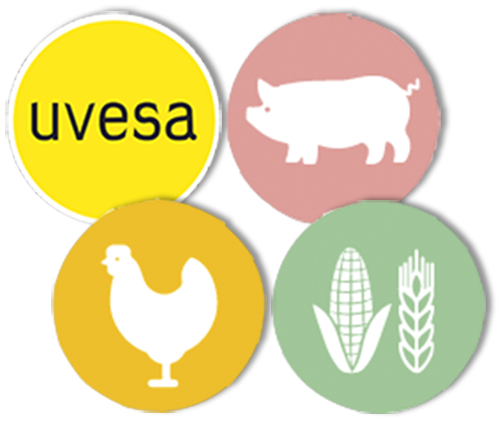 Feeding with corn that gives the yellow tonality. 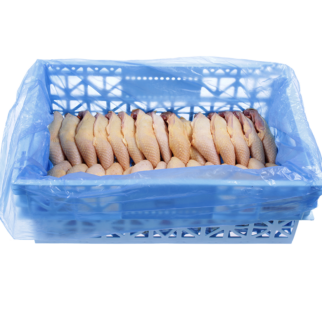 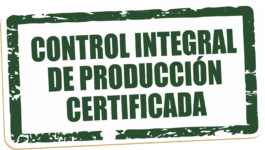 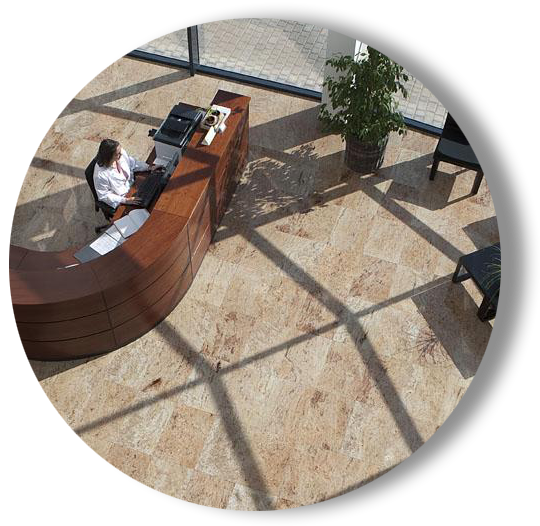 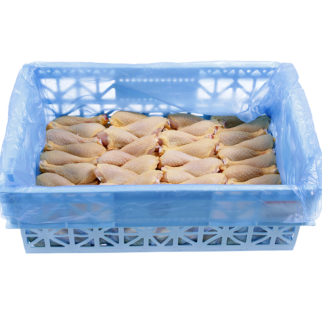 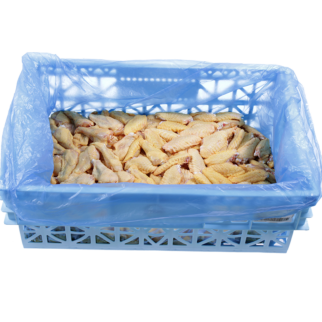 100% certified total quality: All audited and controlled by external certification company Eurofins so it processes total traceability at all stages of the product.